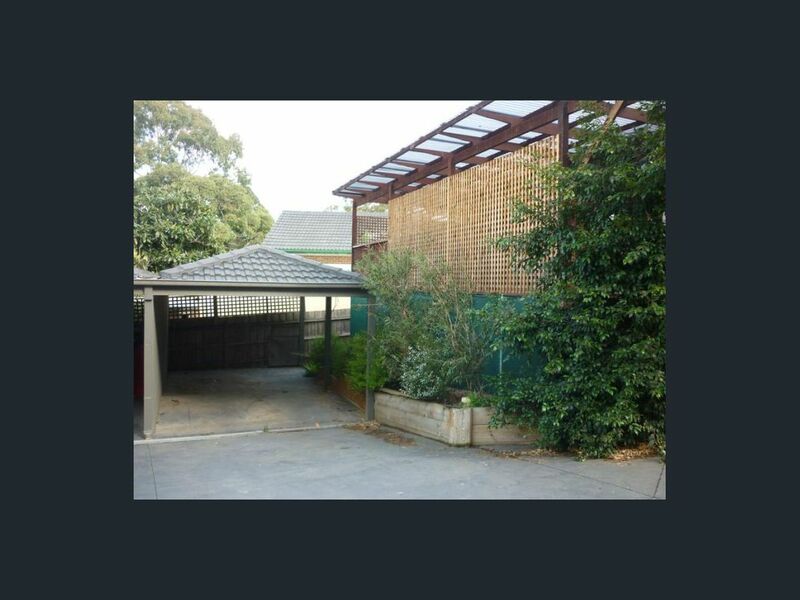 This property is conveniently located just a short distance from Greensborough Plaza and Greensborough Train Station. 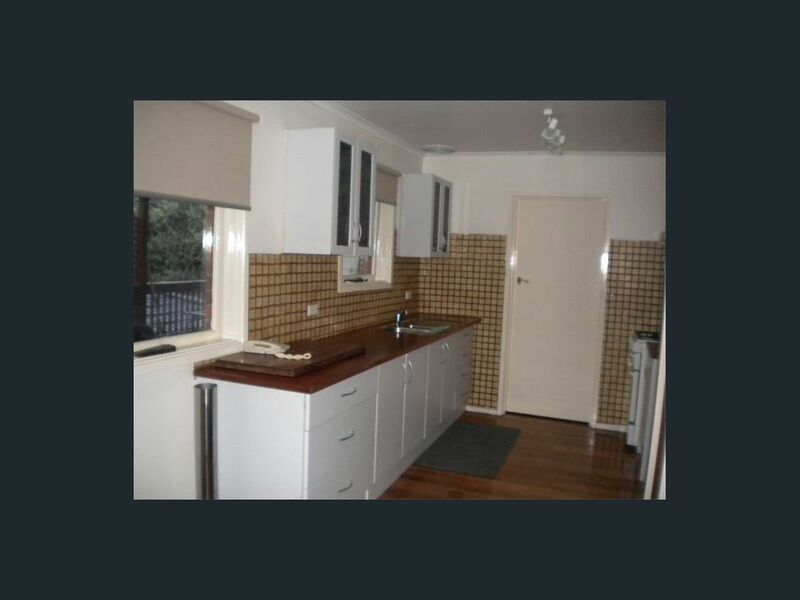 Shops, schools and parks and are also all nearby this four bedroom home. 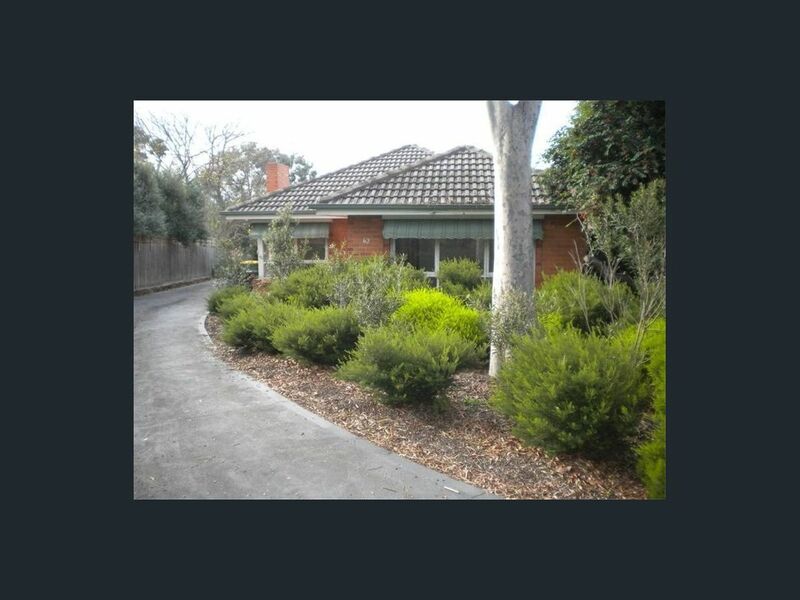 This home offers the security, comfort and the convenience you are looking for within a quiet location in Greensborough. 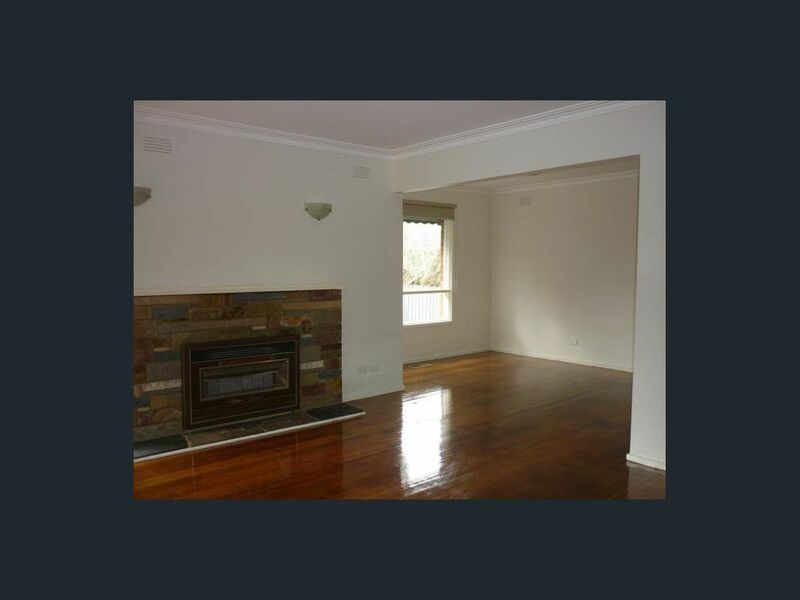 This home includes a large lounge room, separate dining, polished floor boards throughout, modern kitchen and appliances, central bathroom. 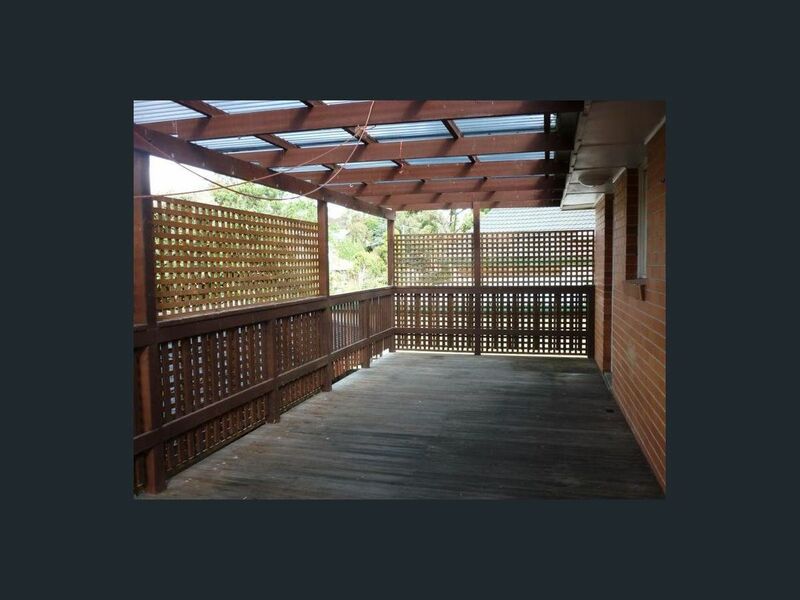 Brand new air conditioner, ducted heating as well as a great covered decked alfresco area and low maintenance backyard. 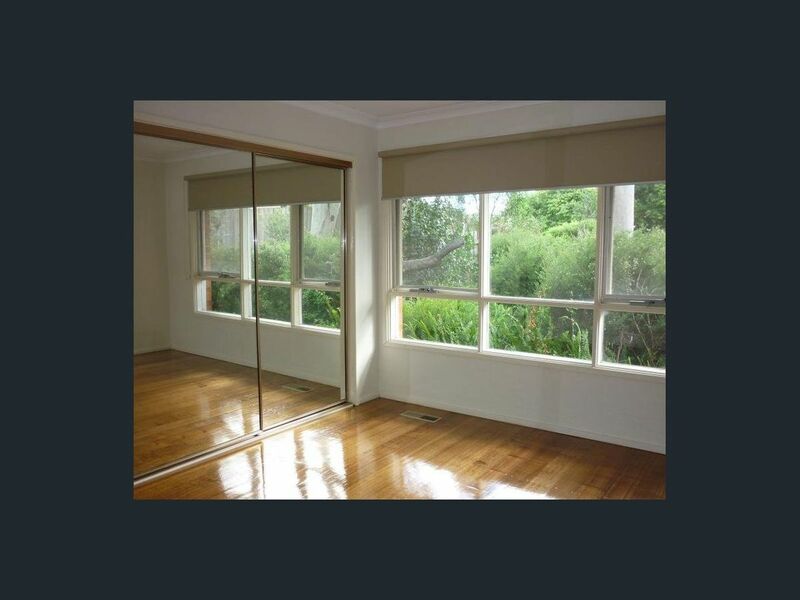 Enquire now as this property won't last long!